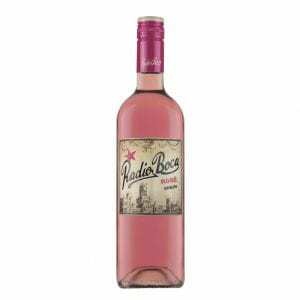 Rusden Poco Loco Rose is a slightly sweeter example this year is measured by bright acidity keeping the wine focused. 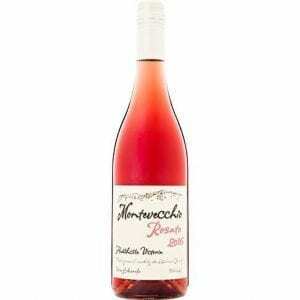 Peach, strawberries and cream, with hints of spice. 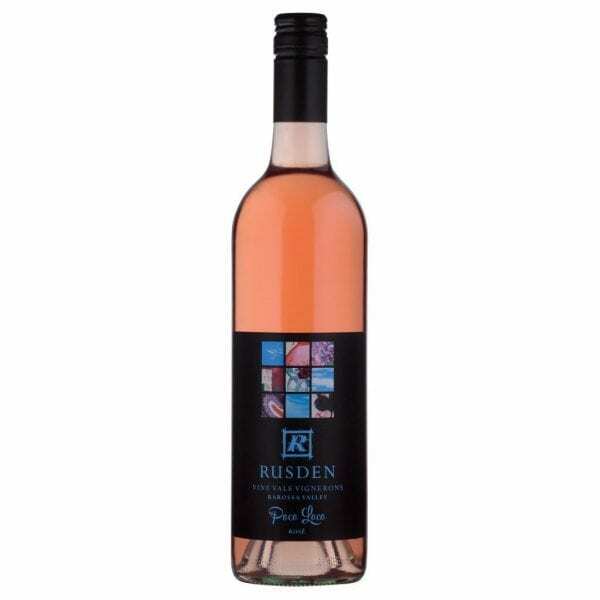 This a great thirst quencher for summer…..
Brighter Pink and Apricot tones are on display with the Rusden Poco Loco Rose, A slightly sweeter example this year is measured by bright acidity keeping the wine focused. Peach, strawberries and cream, with hints of spice. This a great thirst quencher for summer…..
“A memory that has stayed with me growing up on the family farm is ‘working for love’ on weekends and after school. It’s a tradition born of necessity. The sights and smells that made me feel a part of something bigger. The advice garnered and healthy approach to work I learned will always stay with me.